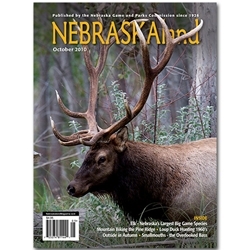 I just got my October issue of NEBRASKAland magazine, http://outdoornebraska.ne.gov/nebland/nebland.asp . 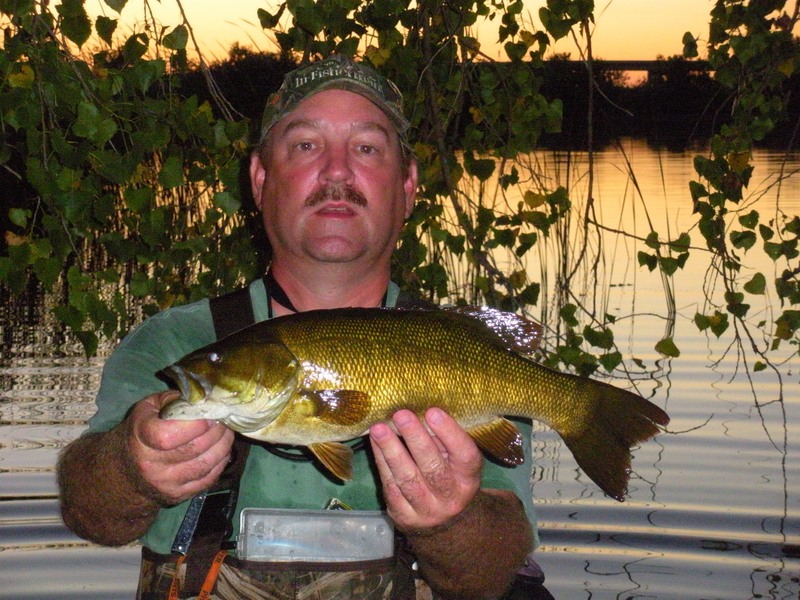 My buddy Jeff Kurrus has an excellent story in there on Nebraska smallmouth bass fishing, Smallmouths the Overlooked Bass. If I could I would post a link to the online version of that story, but sorry, no can do. The best I can do is recommend you find a copy and purchase it, http://shopoutdoornebraska.ne.gov/AspDotNetStoreFront/p-937-nebraskaland-magazine-october-2010.aspx . Oh yeah, there is an excellent story in there by Eric Fowler on Nebraska elk, Return to the Plains Elk Comeback Not Yet Finished, http://outdoornebraska.ne.gov/nebland/articles/hunting/elk_return.asp . 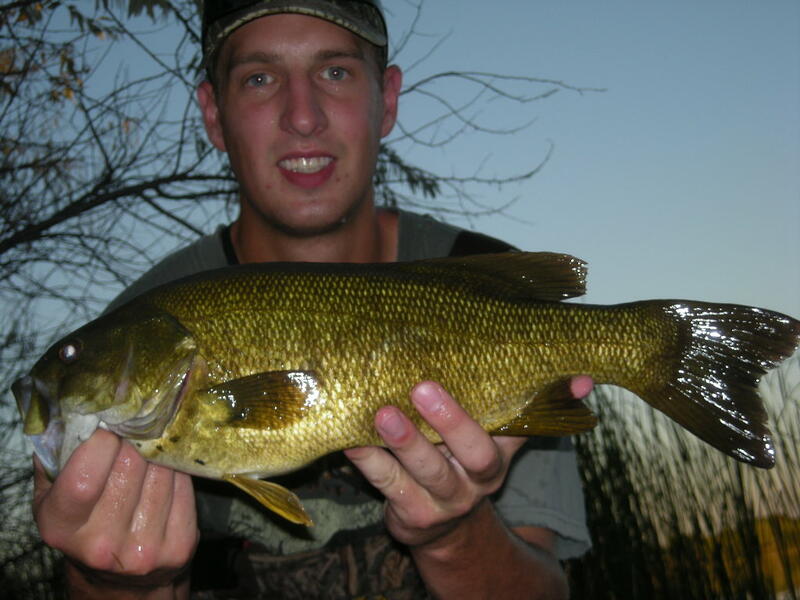 I will close this short post with pictures of a couple of Nebraska smallmouths caught this past summer!